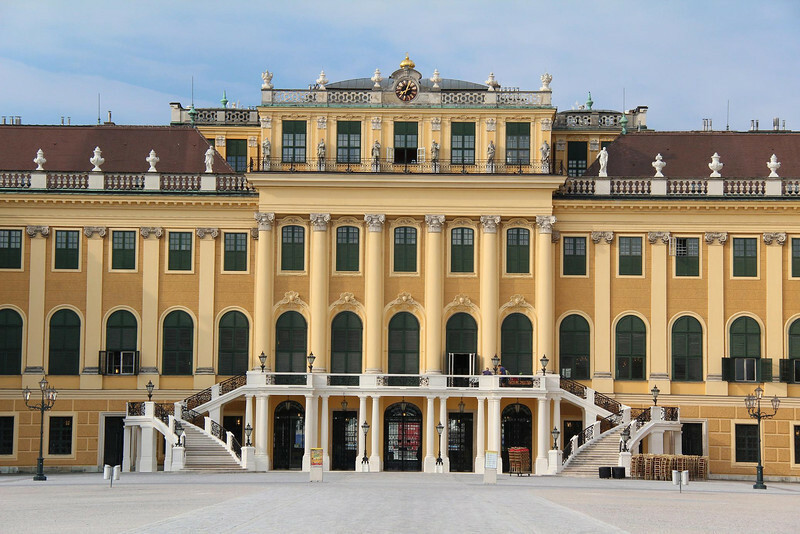 Schoenbrunn Palace, Vienna. Mozart's ride to fame started right here at age 6. See following photo for more on that.